As any decent photographer will tell you, photography is not just about holding your camera up to your eye and pressing the shutter button. It is a challenging and technically complex art form and requires you to have knowledge of different techniques to sometimes capture that perfect shot. Photo Academy, available for $2.99 from the App Store, can put you on the path to becoming a better photographer. It contains detailed information about the basics of photography and to-the-point tips about specific situations you need help with. It also bundles in a shooting diary to enable you to keep track of your shots and take notes about them. Photo Academy has a simple but pleasing interface. The main screen puts your various options—How to, Photo 101, Shoot Diary, News and Info—in front of you in the form of a collage. Pick one and you’re brought to a list of all the options available within. A tab bar at the bottom of the screen lets you quickly switch to a different tab, eliminating the need to make frequent trips to the launch screen. The Photo 101 section provides a whole host of wisdom-laden articles for you to learn from—from how to hold your camera to information about the various exposure modes, ISO settings, tripods, etc., it’s all there. 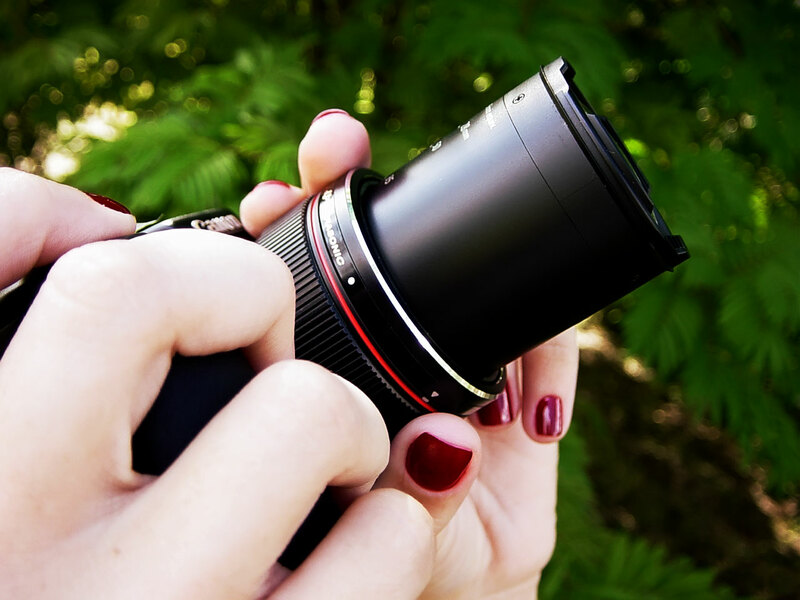 The articles are divided under the following topics: Introduction to Photography, Camera Settings, Composition, Equipment, Advanced Topics and Editing. The articles are expertly written and helpful, but would stand to benefit from the inclusion of a few more images to make them easier to read and understand. The how to section is the meat of the app, with hundreds of tips about shooting various objects in all sorts of settings. You can, for instance, choose “on safari” from the Animals category and then have the app give you tips about camera settings, equipment, lighting or creativity. The main categories are animals, macro, people, sports and travel, each with its own set of subtopics for you to choose from. Whenever you choose a subtopic, the app then brings up a bunch of tips, each with its own set of icons telling you which camera settings would work best for that environment and subject. So, for example, if you want to shoot nocturnal animals, the app recommends that the camera be in aperture priority mode with a semi-wide aperture setting, has a 3200 ISO level with a 80 – 200mm telephoto lens and that it would be best if you had a tripod handy. It also bundles in some great example images with each tip for you to use as a very high benchmark for your own shots. Finally, there’s the diary, which lets you chronicle your journey to becoming a better photographer. You can add new entries to it, each one containing a photo you shot (either directly from the camera or from the camera roll), the date, shooting conditions, location (optionally marked on a map) and some notes. Diary entries can also be shared with your friends on Facebook and Twitter (though the latter option didn’t work for me even after repeated attempts). The diary is the weakest part of the app though, because the app itself is clearly meant to be used in conjunction with a DSLR camera and having to import your photos from your camera to the photo library on your iPhone is not a painless experience. In general, I found it to be more trouble than it was worth. It also has some bugs, like the app’s inability to get the GPS co-ordinates from your photos and the aforementioned failure to publish entries on Twitter. Nevertheless, Photo Academy offers a great set of learning tools packaged in a polished interface and photography enthusiasts may find themselves using it on a regular basis to figure out what they are doing wrong when shooting photographs. Whether you are shooting a birthday photo with a table of grinning kids or find yourself in a serene landscape with rolling hills, Photo Academy surely has a tip to help you get that perfect shot.